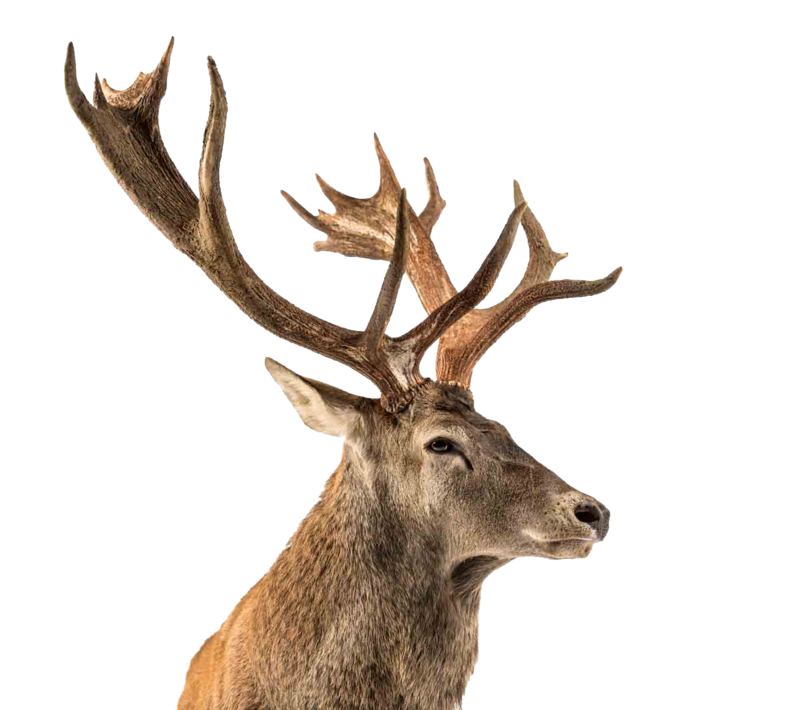 For our hunters looking for a real challenge, we are pleased to offer Elk hunting. Enjoy sharpening your skills with your choice of weapon while hunting in our thickly wooded forest dotted with open soybean forage fields. This mighty animal is a rare sight, and a rare hunt – the roaring bugle of a giant elk will quicken your heartbeat and leave you awestruck by its beauty and its might. We will have elk ranging from 200″-400″ in our 750 acre preserve. 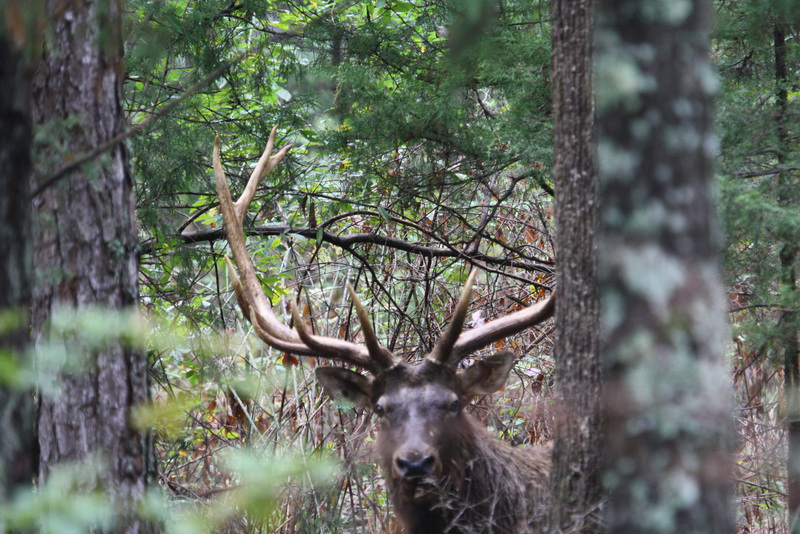 For those looking for bull elk we will offer bull elk hunts from September 20th-December 15th. Elk hunting packages are all-inclusive three-day, two-night adventures that include taxes, one-on-one guide, meals, tags, and licenses.